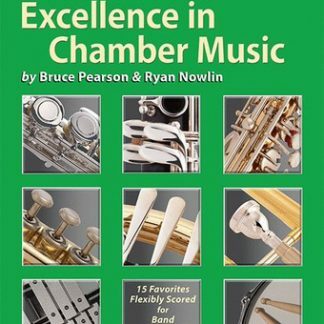 Continuing the tradition of the highly popular and successful series, Excellence in Chamber Music, Book 3 is also a collection of favorite melodies scored for maximum performance flexibility. Mix and match any combination of band instruments. 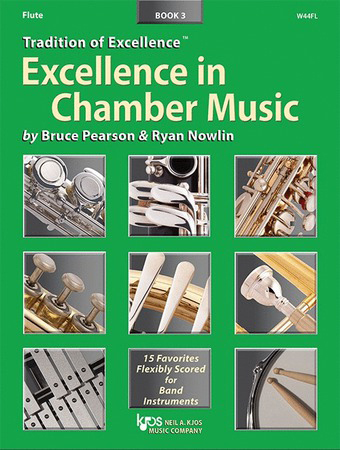 Playable as solos, duets, trios and larger ensembles up to full concert band in endless combinations. 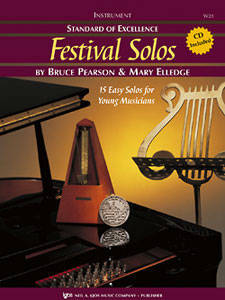 A perfect choice for festivals, concerts, or ensemble practice! 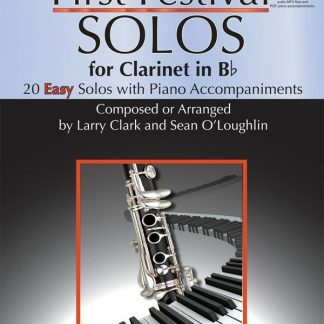 Festival Solos Book 1 with CD Bari B.C.